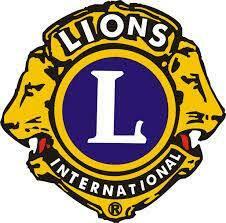 The Scotts Valley Host Lions meets at 6:30 pm on the second Tuesday of the month at the Scotts Valley Senior Center, 370 Kings Village Road. We invite you to attend one of our meetings. Our meetings are open and Guests are welcome!